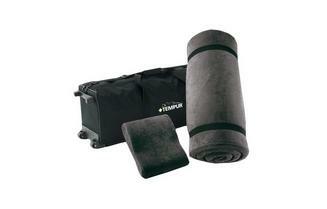 Introducing the new East-West Bed Base by TEMPUR. This new storage bed comes pre-assembled in two pieces and features a total of four drawers to maximise under-bed store space, in response to consumer demand. Our beds are tested to last for years to come, so we offer a free and full 10 year guarantee. Order online and receive a free home delivery and installation of your bed. Applies to all Mainland UK orders. * If you change your mind, we will come to you and pick it up. Introducing the new East-West Bed Base by TEMPUR. This new storage bed comes pre-assembled in two pieces and features a total of four drawers to maximise under-bed store space, in response to consumer demand. The East-West Base is available in the new fabric range, featuring the most popular fabrics and colours produced by Warwick. The East-West base is available in both Queen and King sizes and is supplied standard with chrome glide feet. The Tempur Ensemble Base comes as standard or with the option of 1 or 2 drawers. Base feet come in six different styles – chocolate timber, chrome & satin legs, chrome & black glides, and black castors. Matching headboards available. 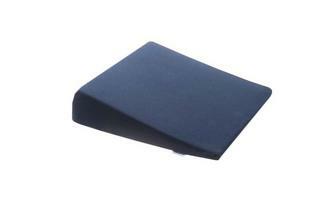 The Tempur Bases can also be used in conjunction with adjustable bed systems such as the Flexislat, Superflex and ERGO systems – ideal for those who seek extra comfort in any position. With one simple touch of a button you can adjust to various positions allowing you to raise and rest tired legs or simply regenerate in an anatomically correct sitting or lying position. Beautiful, hard wearing upholstery (Quality Warwick Fabrics) available in a range of colours.